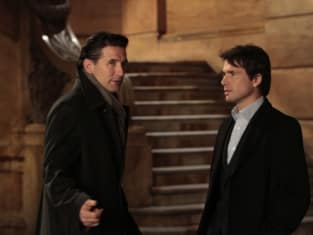 Dan and Blair come face to face in "Empire of the Son." It's going to be a big episode for them, we have a feeling. Gossip Girl Dair Video Contest Update: Voting Starts Friday! 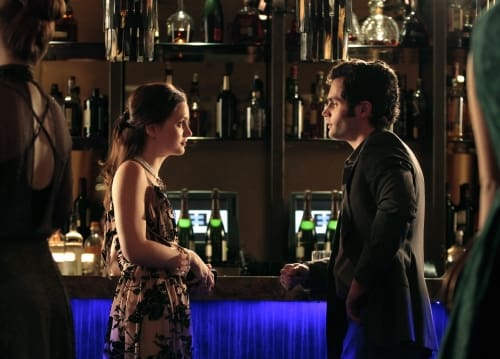 Good Things to Come For Dair on Gossip Girl?